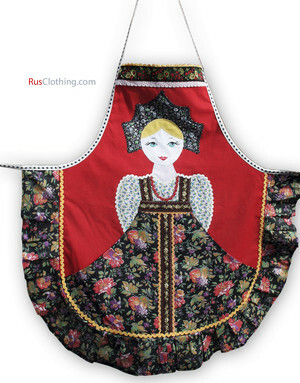 You're going to love this apron. 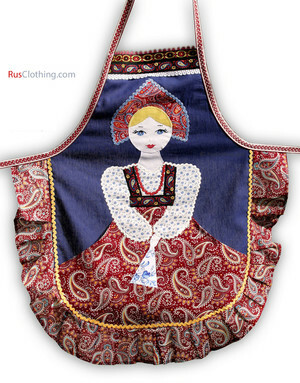 Our adorable Matrioshka embroidered aprons will keep you fashionable even when you're doing housework! 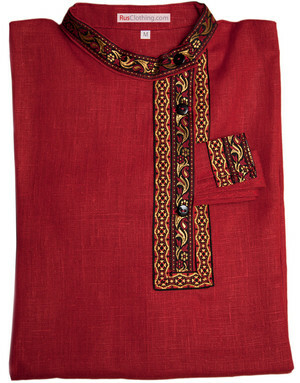 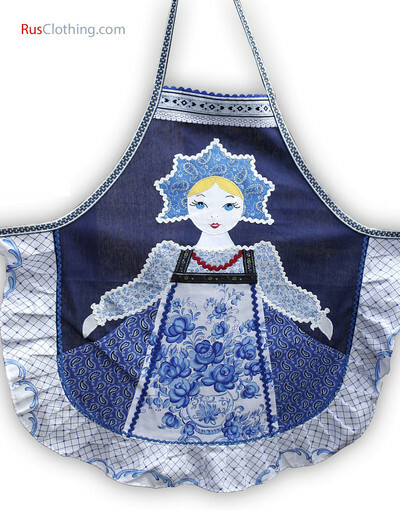 Fine work on embroidery of most famous Russian ornament, every apron is unique by the mood and selected fabric colours. 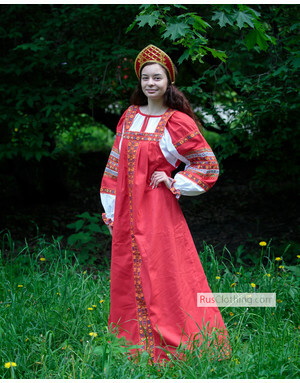 Making Russian Cuisine - with pleasure only!